It’s hard to believe that Memorial Day is only a few days away. And whether you’re in charge of bringing the cookies or the pie, we've got you covered! 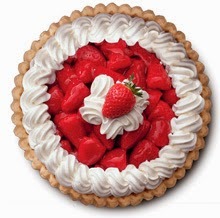 Our famous Strawberry Pie is on sale this month for just $9.99! Or choose from Lemon Meringue, Oreo Crème, Apple, and many more. * All of our pies are baked fresh daily and are absolutely delicious! And did we mention that you can call ahead and order YOUR favorite pies, and we'll have them ready when you are?! 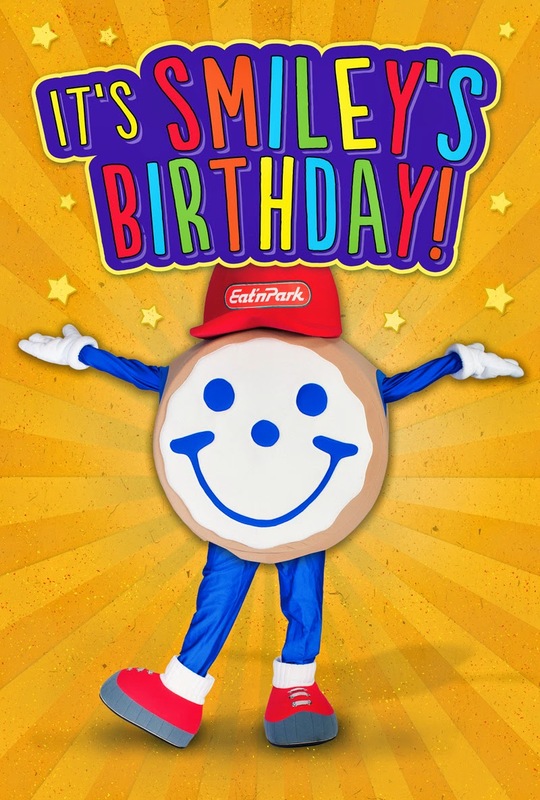 Just click here for the phone number of your local Eat'n Park so you can place your order today. 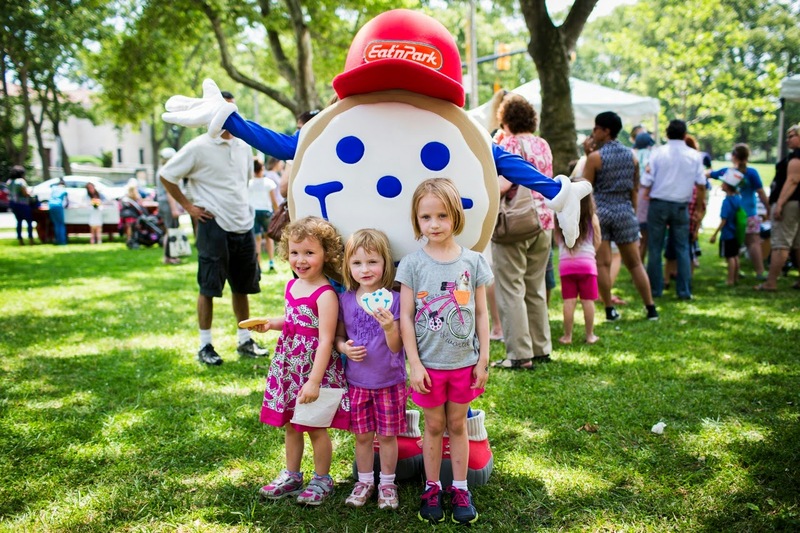 And don't forget to grab a dozen Smiley Cookies – they make everyone smile! Did you hear? 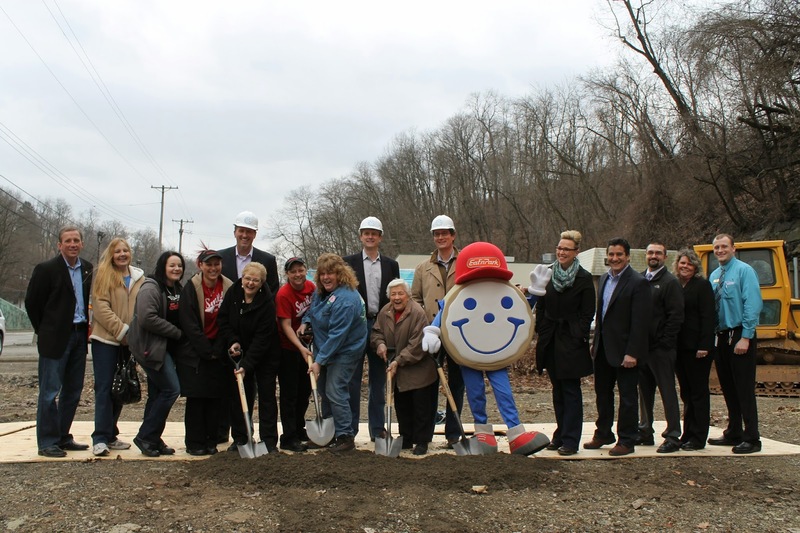 We have officially broken ground at our new Banksville Eat’n Park! 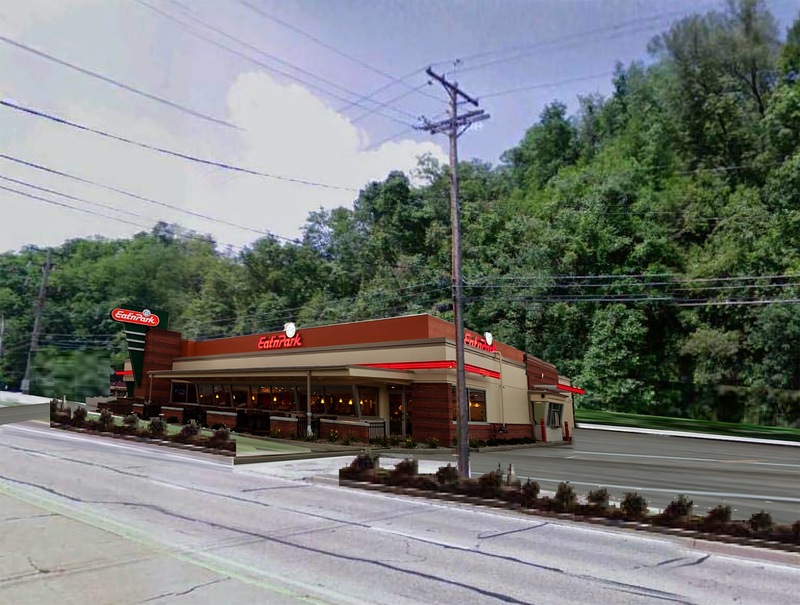 That’s right; we’re building a completely new Eat’n Park restaurant right next to our current one! Don’t worry; our current Banksville restaurant is still open 24 hours a day, 7 days a week during the construction. The all-new Banksville Eat'n Park will feature a spacious lobby and bakery, private dining room, more flexible seating for larger parties and families, and a bigger parking lot. We're also adding a pickup window, which means you'll be able to pick up your takeout order without leaving your car! The new Banksville Eat’n Park will be opening in November. Stop back soon to see photos of our progress! 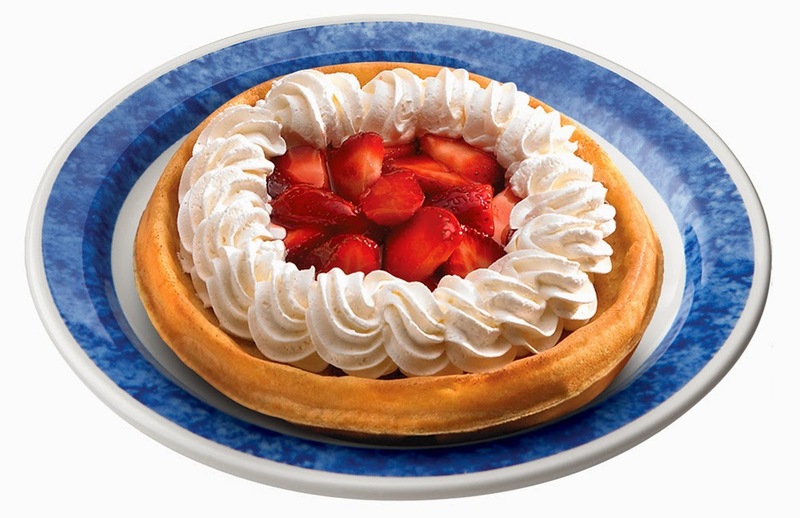 It's hard to believe we've been serving up Strawberry Pie for 60 years! I started with the company in 1979 as a dishwasher, and I soon met a waitress who turned out to be the girl of my dreams. I married her 10 years later. My brother in-law met his wife while working at Eat'n Park, too. My wife's parents met at the Bridgeville Eat'n Park as teenagers. In the last 60 years, more than 22 members of my family have worked for Eat'n Park. In 2008, my son Ryan became the 4th generation of our family to work for the company. 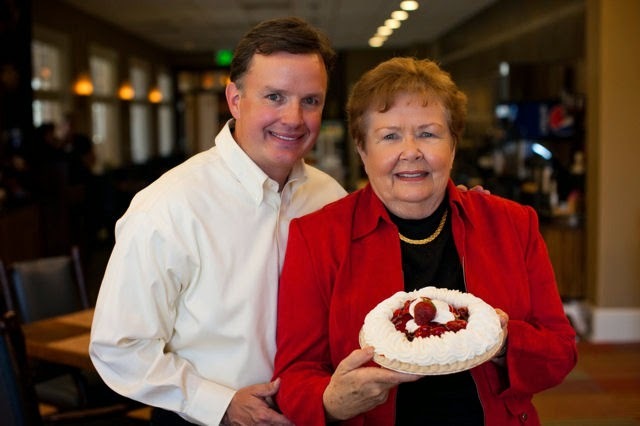 with the now-famous Strawberry Pie.